Finding the best smoker for beginners doesn’t have to be hard! With these helpful tips, you’ll be smoking meat perfectly in no time at all! How many hours have you spent wondering how everyone else gets their meats smoked to perfection each and every time? More than likely, they’ve spent a countless amount of time smoking ribs or other cuts of meat trying to perfect their craft. Don’t worry…just like everything in life, practice makes perfect. Luckily for you, you’ll find a few helpful tips on how to get starting smoking and which smoker is the best smoker for beginners. Once you’re set take a peek at the best smoker recipes for yummy ideas to start with! 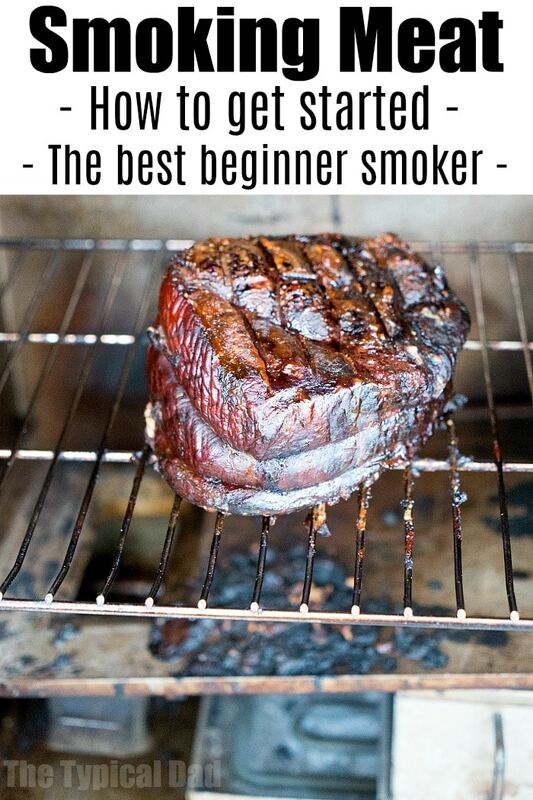 Are you new to the world of smoking meat? If so, don’t worry. After all, the entire point of this article is to give you tips and recommendations for the best smoker for beginners. In the beginning, people tend to get overwhelmed with all the wide variety of meat smokers that are on the market. 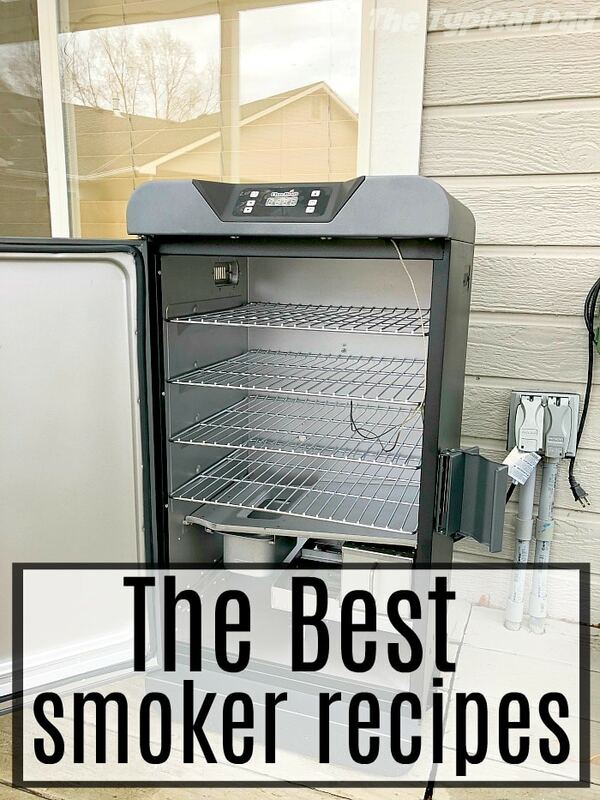 And while this is true, there are a few things that you can decide BEFORE you start shopping for a smoker that you can weed out a few of the contenders and choices. It’s important to know and understand that not all meat smokers are created equally. Here is a few difference to be aware of. What are the differences in smokers? Some people like to look at their meat while it’s smoking while others don’t. Decide if you want a viewing window on the outside of your meat smoker or not. ** This is the best smoker for beginners and the one featured here! When smoking meat, it’s important to keep the heat at a slow and steady pace so that it doesn’t overcook or make the meat tough. Having insulation is important to achieving that perfect smoke taste and smoke ring each and every time. While you may think that you won’t ever want to move your smoker, you will. Especially if you want to take it tailgating or to another location to use. With it being on wheels makes that process a whole lot easier. When smoking meats, it’s all about the temperature. 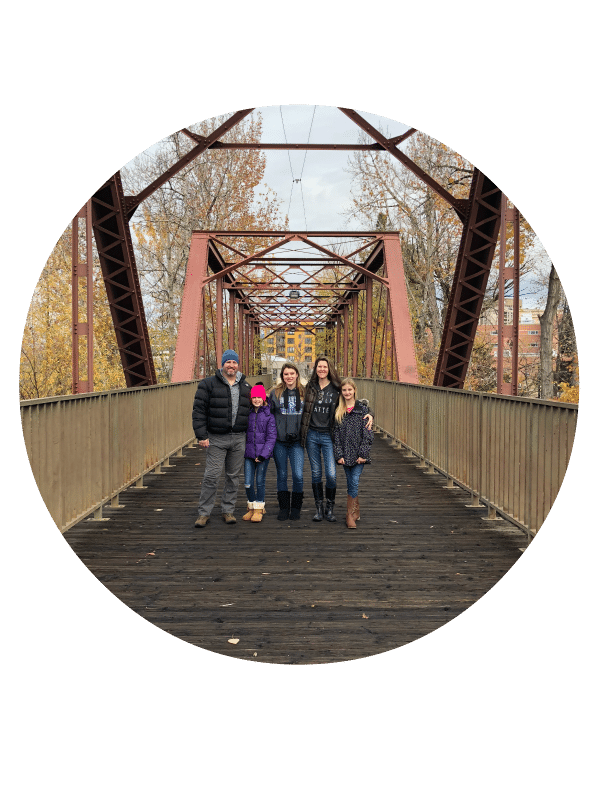 By having a removable food thermometer, you can rest easy knowing that you won’t have to play the guessing game on the temperature of your meat. And honestly, that’s one of the biggest worries that smokers talk about – losing track of the internal temp. Having a smoker with a large capacity is important because smoking meat is addictive. While that may sound odd, it’s true. Many times, depending on the size of the meat that you’re planning on smoking, the process can take many, many hours. And while this is fine, having a large smoker makes it nice that you can add in some other meat items as well and smoke everything at the same time. If you’re already planning on spending the day smoking meats, why not use up that large capacity space the best way possible? When it comes to finding the best smoker for beginners, the one listed above is hands down, the winning choice. With the large size and the meat thermometer, you can rest easy knowing that this meat smoker will grow with you easily as you continue to grow in your meat smoking skills. ** Now if you want to spend a bit of money and start with a smoker that will carry through the beginning stages and on to when you’re an expert then you can opt to buy the incredible Traeger smoker (and the one we are drooling over now and planning on getting hopefully soon)! Here’s info. on the best smoker pellets to use as well to get you started.